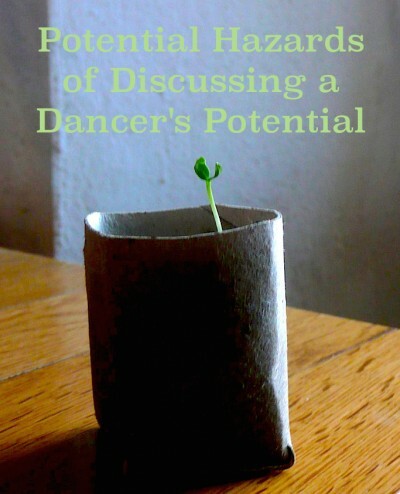 Dancers care a lot about their potential to “make it” in a dance career. But do you and your students define potential the same way? How you talk to dancers about their futures matters. A dance career is not for everyone. Even those who’ve spent many happy years training, with dance classes every night, rehearsals, competitions and performances every weekend, formed deeply bonded friendships, and had amazing dance mentors. But after all the blood, sweat, and tears, what do you do now? Jessica Shoop Williams has been there… and back again, and shares her advice with you. Mental Performance Consultant, Chantale Lussier-Ley, who works extensively with dancers has already given us her professional advice on “quitting dance” and on nurturing positive rivalry in dance. This time we asked her three quick but big questions on Burnout, Obstacles, Overcommitment. See what she had to say to parents on these important topics. Not all dancers become professionals. 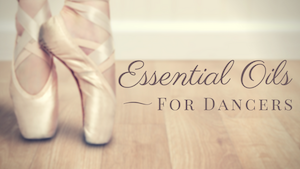 However, the arts produce creative thinkers, able to connect pathways that standard students may not initially consider and dancers tend to be successful in many other aspects of education and life. 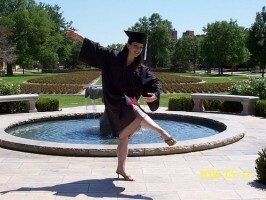 So, starting as early as Kindergarten, dance can be used as a gateway to discuss college with students. Here’s how one educator begins the conversation at different ages and includes families in the dialogue.